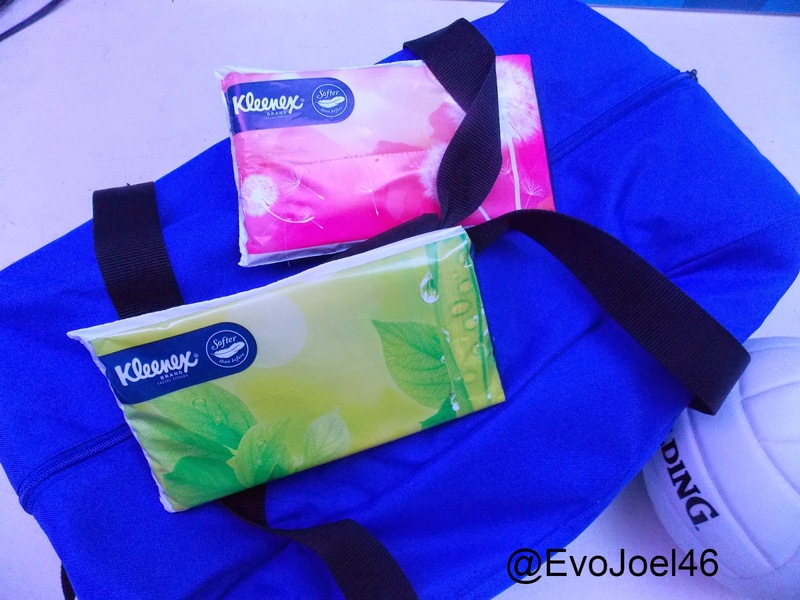 Evo & Grace: The WanderLusts: Kleenex launches facial tissue with Cucumber extract. Kleenex launches facial tissue with Cucumber extract. THE No.1 Facial tissue brand in the Philippines now comes up with new innovations that fit for today’s woman, and to make their days softer than ever. 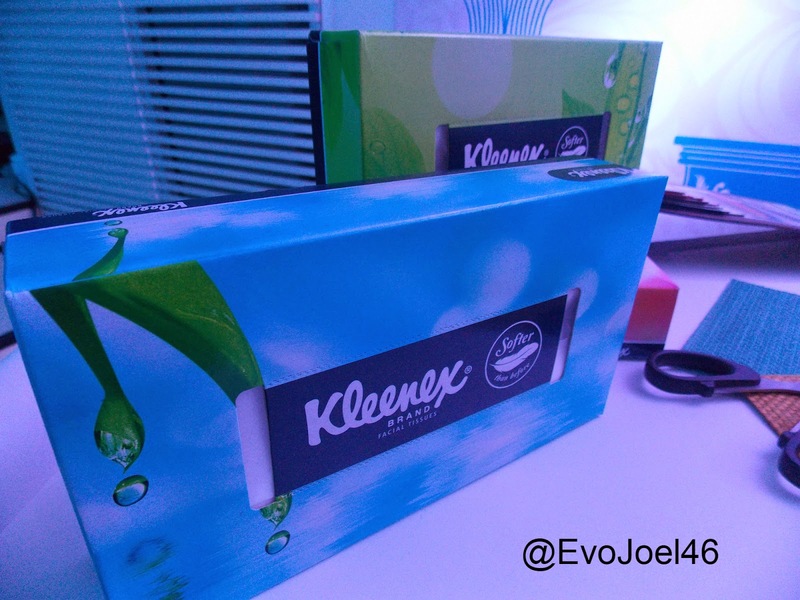 This Kleenex with Cucumber extracts,was introduce last January 21, 2015 at R Space in Makati City. Headed by Senior Brand Manager Ritz Tan and Brand Assistant Krystal Chua of Kleenex Family Care, told us that Cucumber is associated with beauty care products and identify with moisturizing, refreshing benefits, and they incorporate that with their tissue, and they develop softer facial tissue that will differentiate it from other brand. “Kleenex with Cucumber extract is a proof that softness can take women of today from anywhere, whatever they want to aspire, without having to sacrifice their looks and beauty.’’ Tan said. 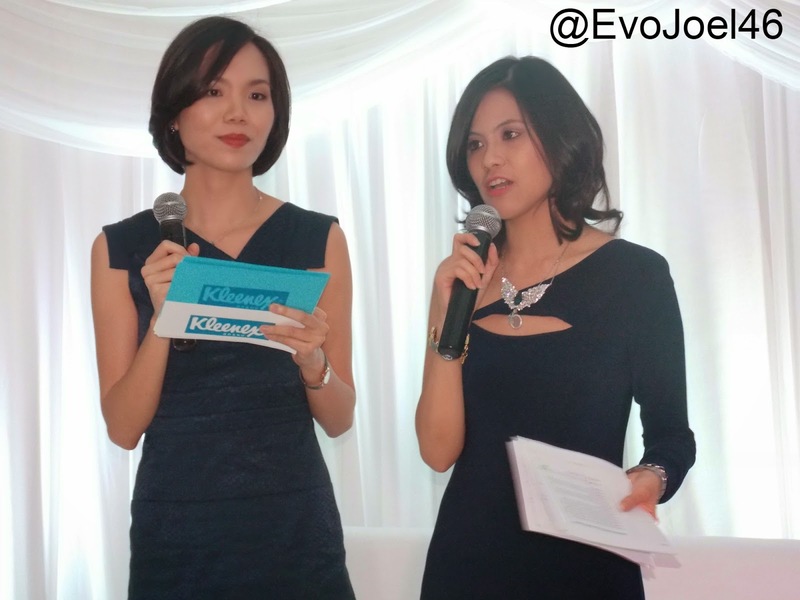 Kleenex Big Bosses, Krystal Chua and Ritz Tan. Tan assure also the public that it is unscented, the new tissue with new packaging will not irritate your nose because of its smell, it is softer since they are using 100% imported rolls from Taiwan, and the good news is that, the price didn’t change at all. “it's environment friendly because for Kimberly-Clark, we are to adhere to international standards in terms of processes, if you look at the back there is a icon that says no elemental chlorine, so in the process there is no emission of carbon dioxide like any other paper manufacturing products.” Chua added. At the said event, Celebrity ambassadors of Kleenex are also introduce, and they give their testimonies on how a tissue can change lives. Like Socialite and TV Personality Divine Lee that being a go-girl with different hosting job, Kleenex is her best friend especially in removing make up. Volleyball player Gretchen Ho who now venture to hosting sports show on TV, Kleenex is a factor for her since she have a very athletic and active lifestyle. Even Fashion and Travel Bloggers Nicole Anderson and Laureen Uy see to it that Kleenex Tissue is in their kit wherever they may go. Celebrity Mom Cheska Garcia-Kramer however paid tribute to her mom, because it’s her mom who taught her of using Kleenex, and now that she is already a mom, she is doing the same to her kids in educating to use the good facial tissue. Kleneex Celebrity Ambassadors, Grace Ho, Laureen Uy, Cheska Garcia-Kramer, Divine Lee and Nicole Anderson. 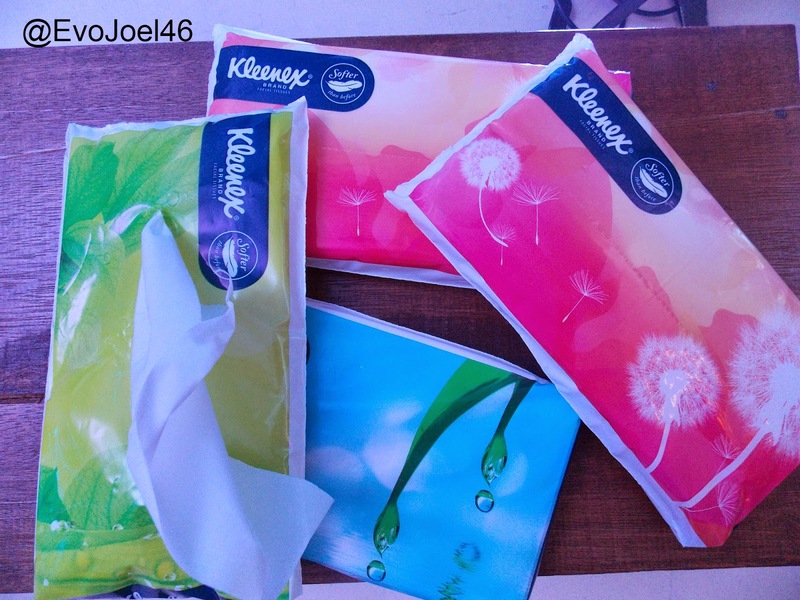 Tan and Chua also announce that there are more to come for Kleenex this year, one coming this February is a App Photo contest via social media using #SoftnessMakesMe.